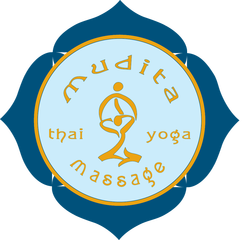 With 20 years experience, we offer the highest quality professional training for beginners and advanced students in the art of traditional Thai Yoga Massage. Our courses focus on a precise bodywork practice as well as the spiritual aspects of Thai Yoga Massage. They are also a profound and rewarding personal experience. Rooted in the Buddhist tradition, Thai Yoga Massage is as much meditation in action as it is a powerful therapy for body, mind and spirit. It combines acupressure with applied yoga stretching. If you want to know more about us, meet the team or take a look at our courses. ﻿"If you touch one thing with deep awareness, you touch everything"
To receive updates on our courses, workshops and retreats, please sign up to our newsletter.